If You are looking for a cookie cutter SEO company, You have landed on the wrong site. Please hit the BACK button and continue searching. We offer Custom SEO Packages tailored to Your Company, So You can run Your Business while We Bring in the Leads to Your Business. 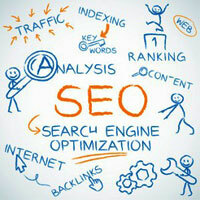 Our job at Orlando SEO is to maximize your visibility in the search engine. It’s not a magic trick, much closer to a science, than an art, and something we’ve spent years perfecting. Statistics say that MOST people perform searches to find something locally. 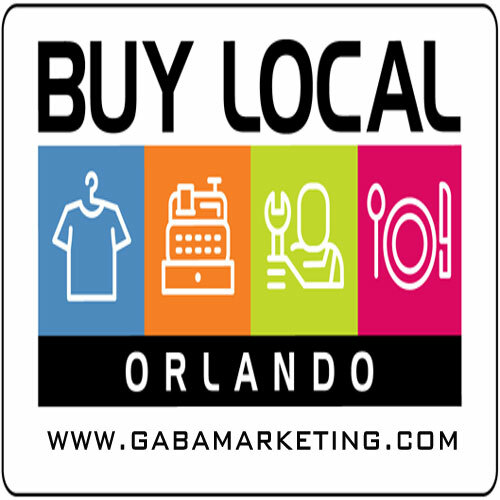 Based on that, it is critical that your Orlando business be prominently featured when someone types in..
Everyone (well almost) is on Facebook and if you’re not, you and/or your business are missing out on one of the greatest traffic sources (real customers) that has ever been created. Not only can you interact with customers, you can respond immediately to their questions and concerns, adjusting in mid-stream so you remain on the top of your game. And it’s not only Facebook, there’s Twitter, Pinterest, YouTube, Instagram, Google+, Linkedin and many other Social Platforms. 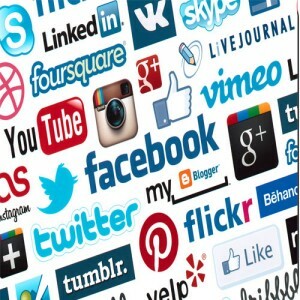 Each is unique; each is another opportunity for you and your business to capitalize on these social media mega sites. 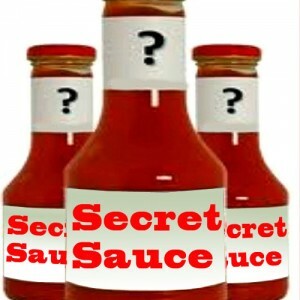 We call this the SECRET SAUCE, you can think of it as using some HOT chili pepper on what’s already a spicy entree. Although this is available to all our clients we do not advise it for everyone. This SECRET SAUCE is akin to igniting the main thrusters on the Space Shuttle, that will launch you (and your website) into the stratosphere. Now that might sound like hype, but it isn’t, these are GURU secrets, taught in a closed door invitation only mastermind session. 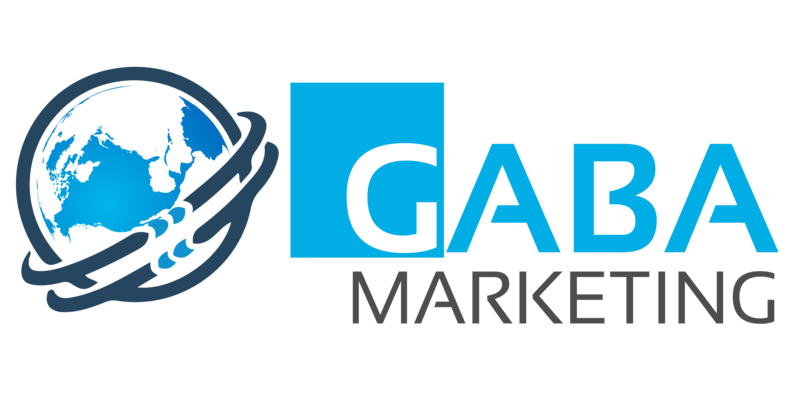 Every member pays thousands of dollars to master White Hat Google Friendly Methodologies. As a matter of fact, each SEO/SEM Professional was required to sign a NDA confidentiality agreement prior to attending the session.